The SIX03 Summerfest 10K is the only 10K in the Dover Race Series. We have also added a 5k. 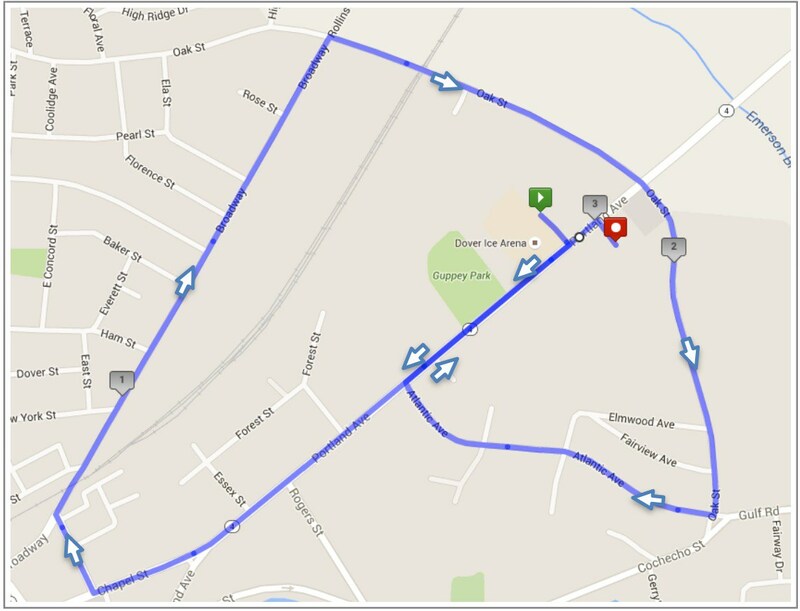 This 5k is NOT part of the Dover road race series. The race will start and finish at the Dover Ice Arena/Dover Outdoor Pool. There will be fun, music, and libations to follow. A portion of the proceeds will benefit the Jenny Thompson Outdoor Pool which is owned and operated by the City of Dover Recreation Department. Bib Pick up is day of and there will be day of Registration.